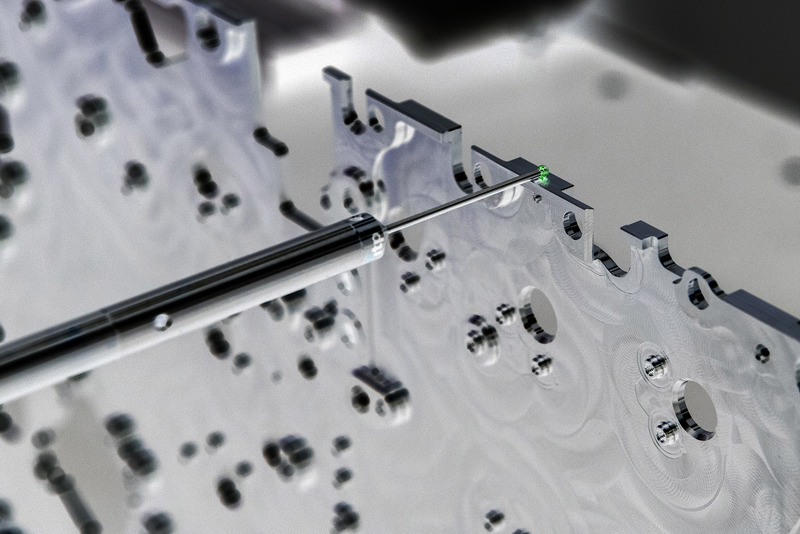 This competence is more than just machining a part, it is about realising ready-for-assembly components. Our people take full responsibility for the final product, including any assembly, surface treatments and final qualification. 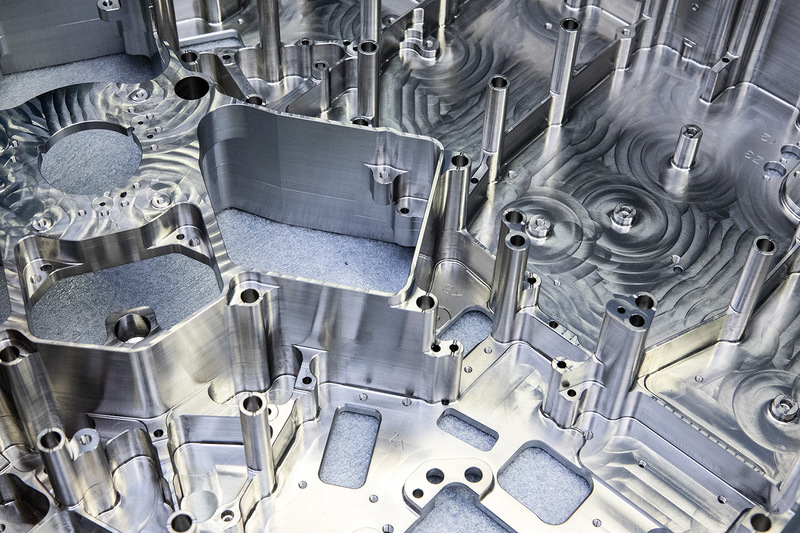 The strength of our machining companies is based on their strict specialisation strategies. Each company only has a limited number of core competences and aims to be the best in class. This means a clear focus, with all investments in machines and people directed on that specific goal. 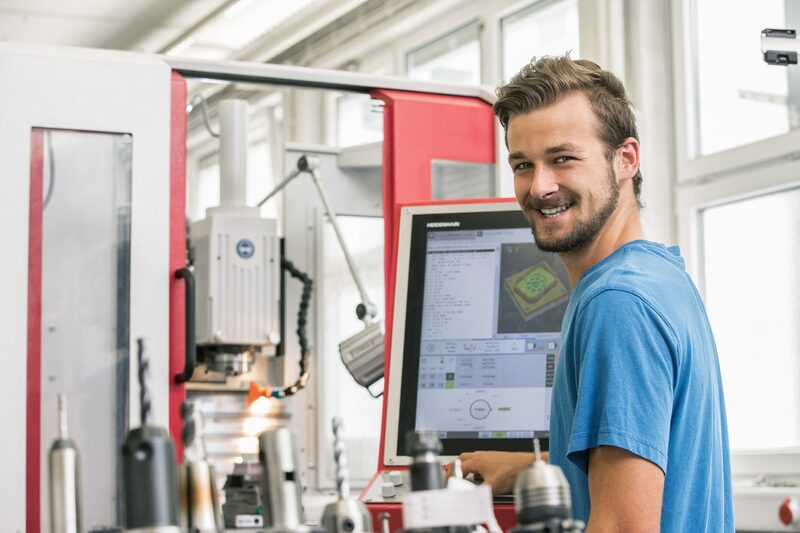 Because the individual Hittech companies complement each other, the customer has access to a wide range of competences and top level production technologies via a single portal. The global production strategy of Hittech Group enables our OEM customers to buy locally in Europe, Asia and the United States. The purpose of this is to, preferably, have production take place in the region where the relevant customers are located. This local-for-local approach is mostly driven by customer demand. OEM customers with branches on different continents want the Hittech Group quality and reliability, but not the transport and currency differences that come with a European based production. 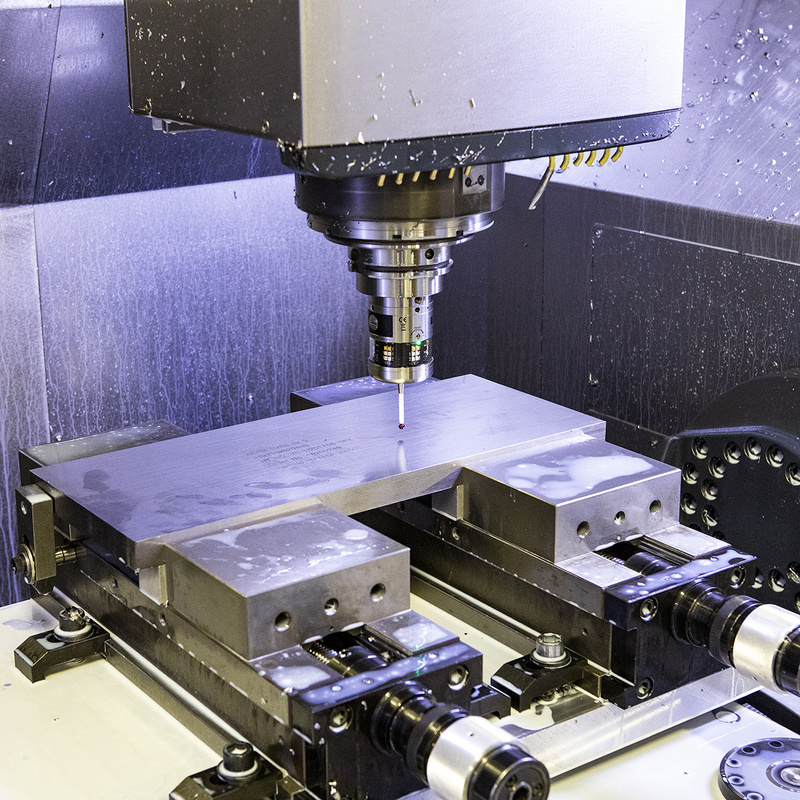 In the event of machining, continuous improvement is driven by the simplification of processes, use of statistics and the use of new technology. A high level of cost awareness and curiosity leads to the continuous optimisation of products and processes. Partly as a result thereof, our customers are regularly and pro-actively confronted with proposals for cost savings. An important aspect in this is the use of statistical process control. This is used to convert extensive product measurements to in-process control. A sophisticated system has been developed for the implementation of NPI (New Product Introduction) projects, in which the technological knowledge is combined with tight project management. As a result, our customers experience shorter turnaround times, lower implementation costs, a well-implemented production process and a high level of quality from design to volume production. We have 4 CAD packages. Long turning up to ⌀32 mm.